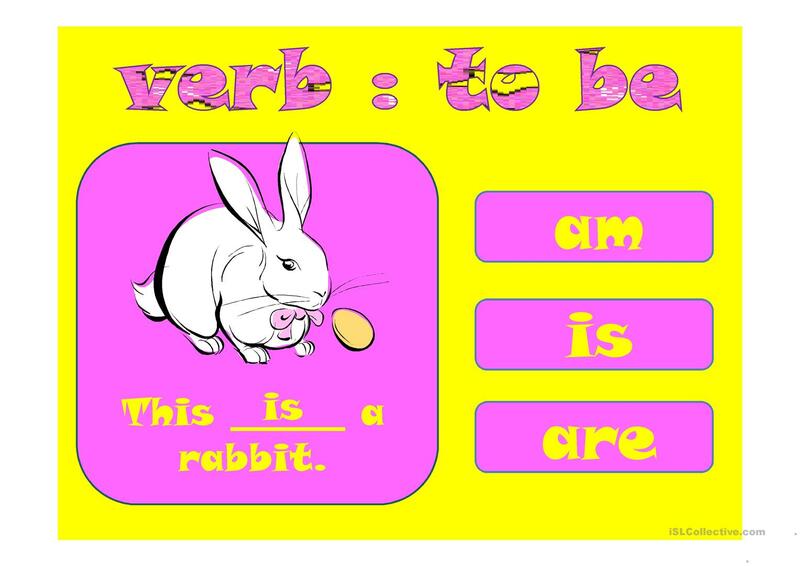 The above downloadable worksheet is recommended for elementary school students, kindergartners and nursery school students and adults at Beginner (pre-A1) and Elementary (A1) level. 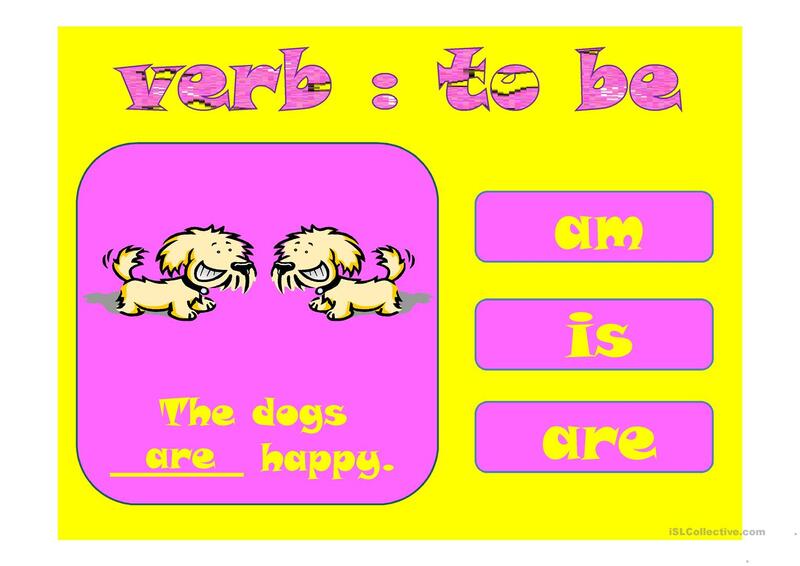 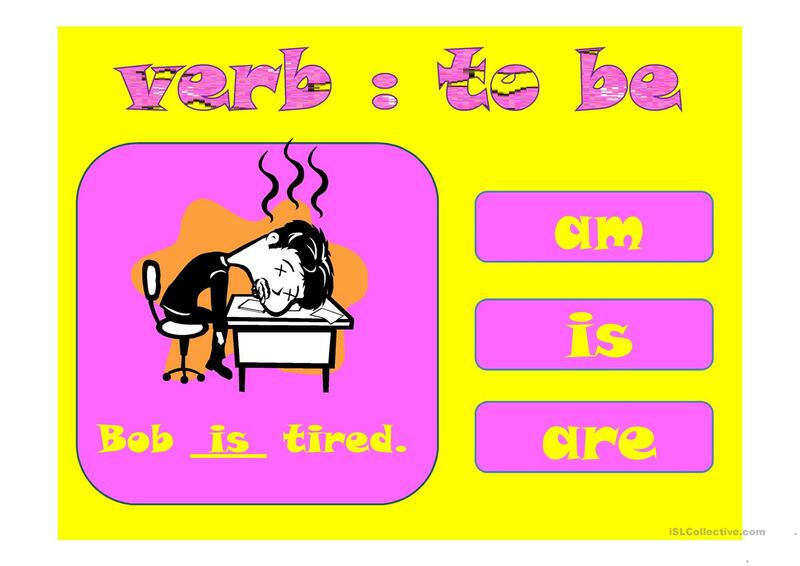 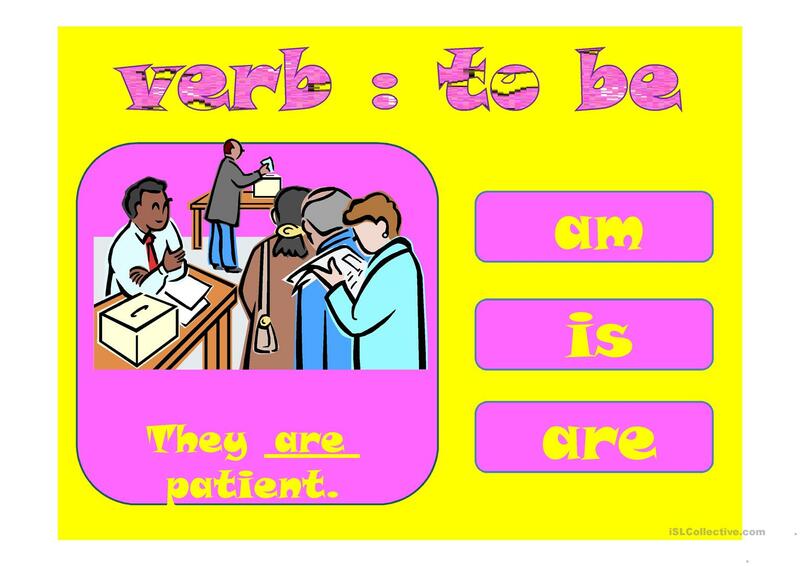 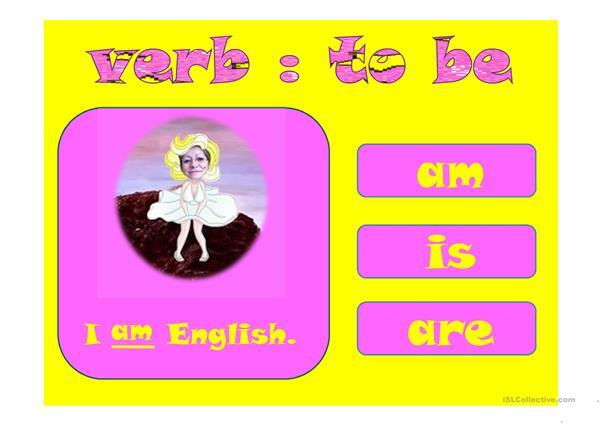 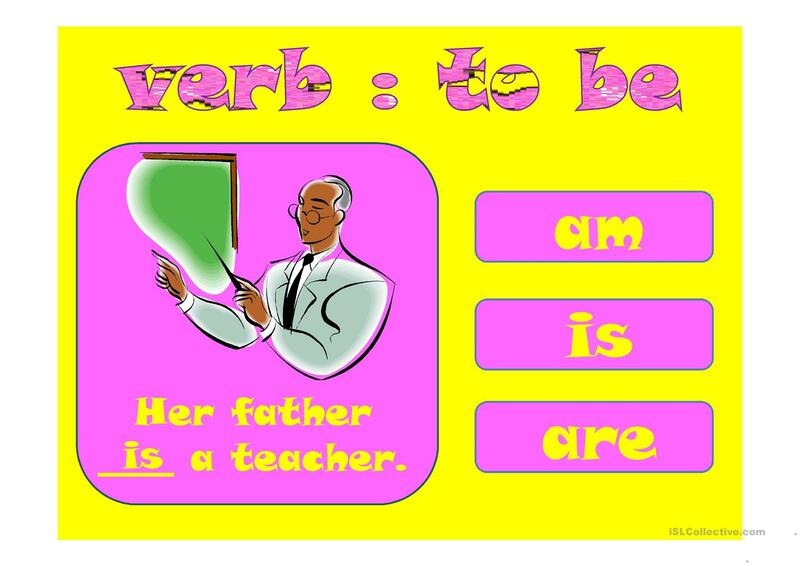 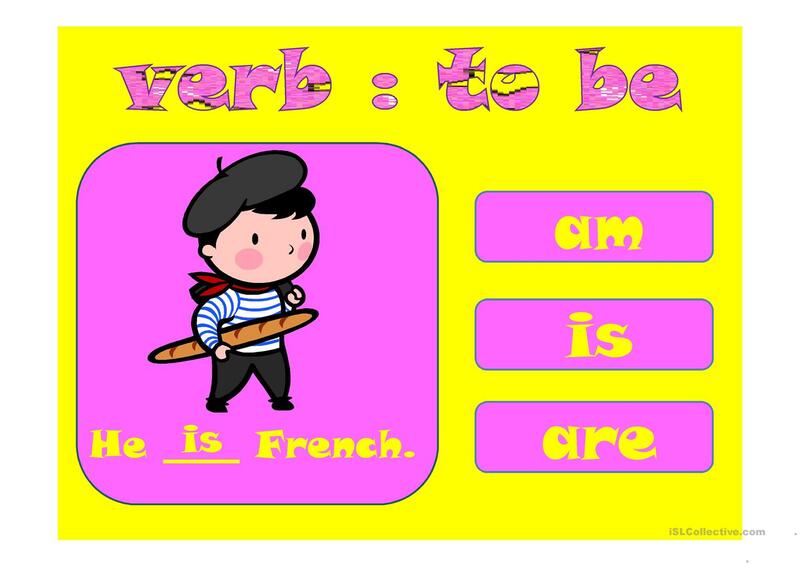 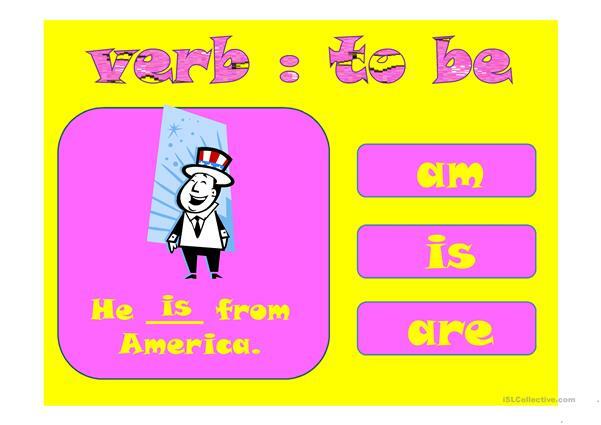 It is valuable for teaching BE (auxiliary verb) in English, and was designed for honing your pupils' Reading skills. It includes the answers, too.